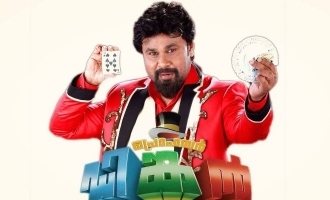 Dileep's 'Ring Master' Co-star To Make Her Bollywood Debut! 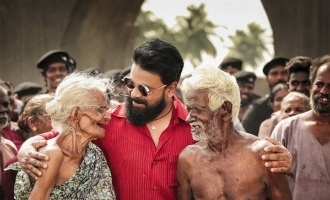 The story of Dileep fan releases its first look poster! 2.0's 3D team signed for Malayalam film! This veteran actor to play Dileep's son! 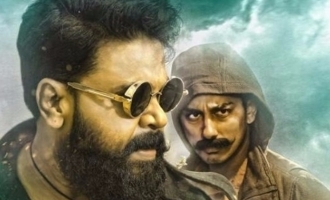 Kammara Sambhavam script writer records a song!